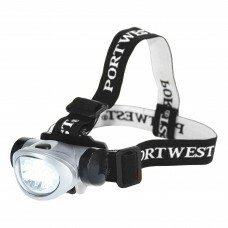 Headlamps are ideal for anyone requiring hands-free lighting. 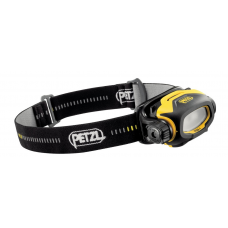 They are usually strapped to the user’s head or helmet with an elasticized strap. 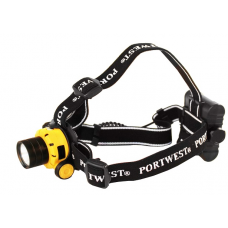 At Fire-end you will find a wide selection of of headlamps from Portwest, Streamlight, Petzl and Foxfury. 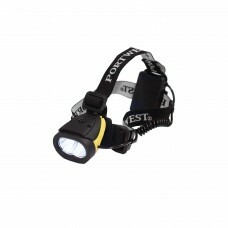 PA50 LED HEAD LIGHT 40 Lumuns Tilt Control 10 Hour Run Time Brightness:..
PA63 DUAL POWER HEAD LIGHT 100 Lumens Tilt Control 8 Hour Run Time ..
PA64 ULTRA POWER HEAD LIGHT 500 Lumens Button Protector Tilt Control 2 Hour Run..